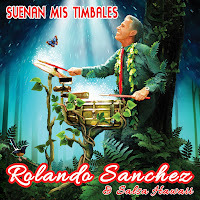 Rolando Sanchez and Salsa Hawaii: MAY 4, 2019: Celebrate Cinco de Mayo with Rolando Sanchez at Mahina and Suns at the Surfjack! 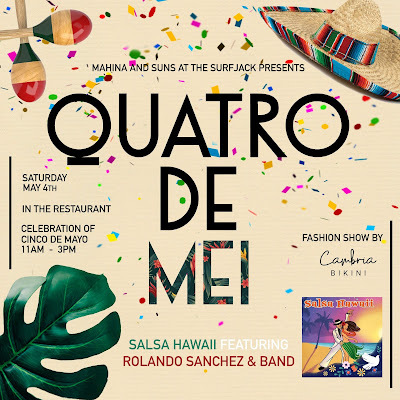 MAY 4, 2019: Celebrate Cinco de Mayo with Rolando Sanchez at Mahina and Suns at the Surfjack! Inspired by Hawaii’s people and place, Mahina and Sun's unique local dishes and cocktails utilize only the very best ingredients from Oahu’s farmlands – for brekkie, lunch, dinner and drinks. 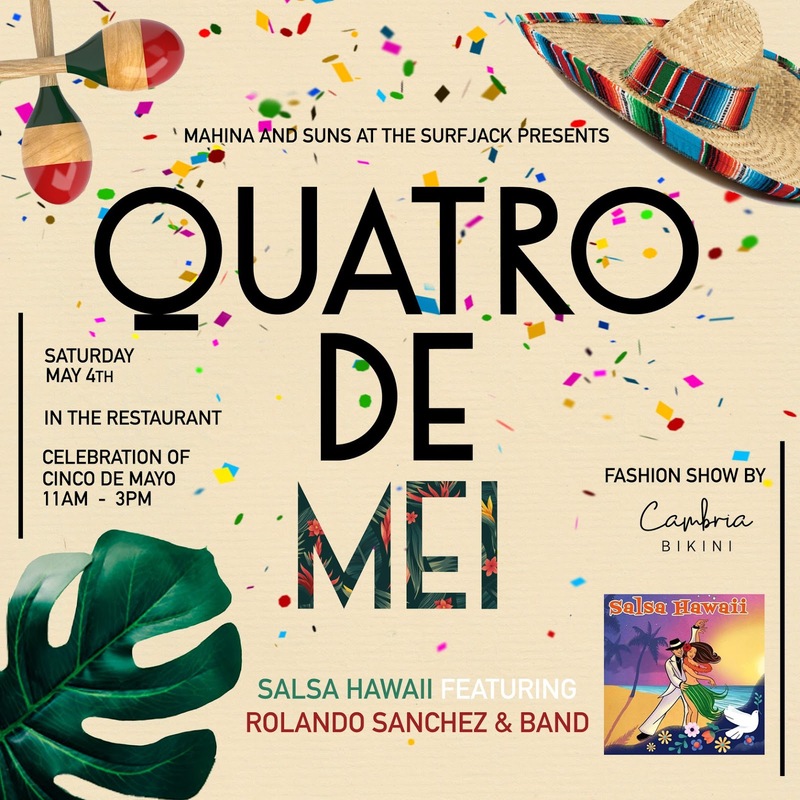 Mahina & Sun’s is much more than a meal. 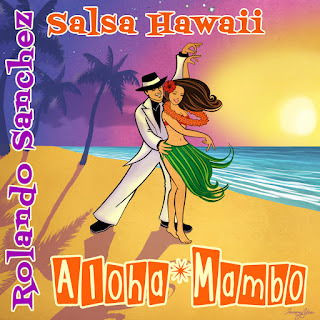 It’s a place where adventurers gather, where new connections are made, and where ideas are inspired, all over food and drink you can feel good about.